Tonic for the heart, shock and trauma. Sweeter than the Complete. 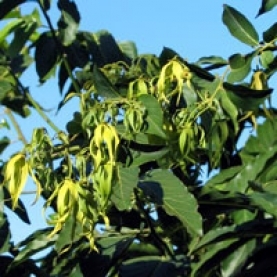 According to Tisserand & Young, Ylang Ylang essential oil may contain methyleugenol & there is moderate risk of skin sensitization. Dermal maximum of .8% for skin sensitization.